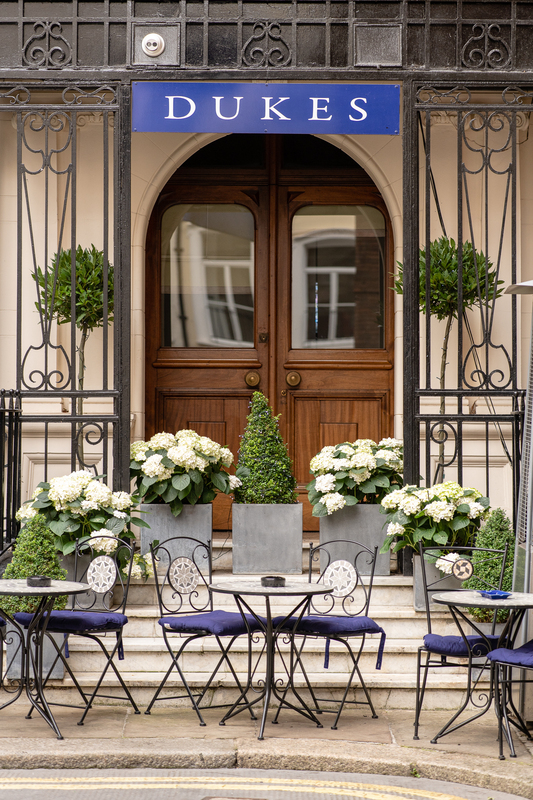 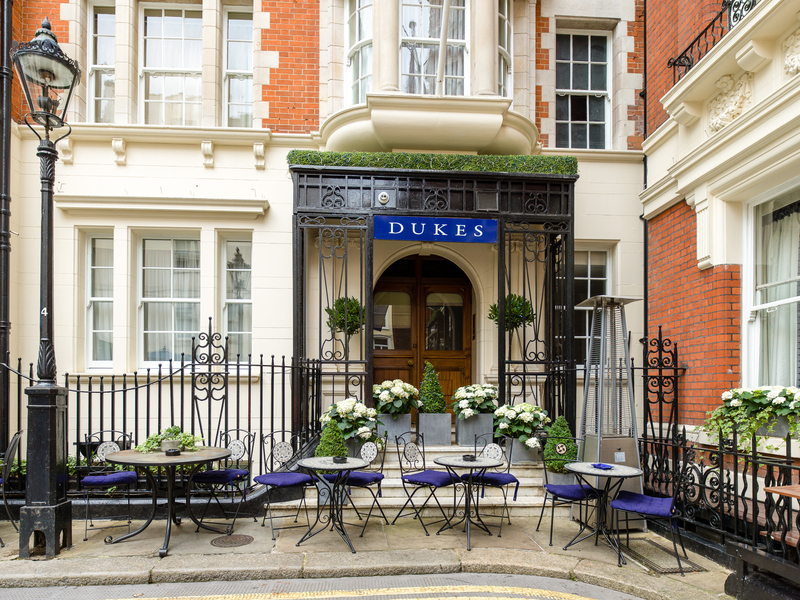 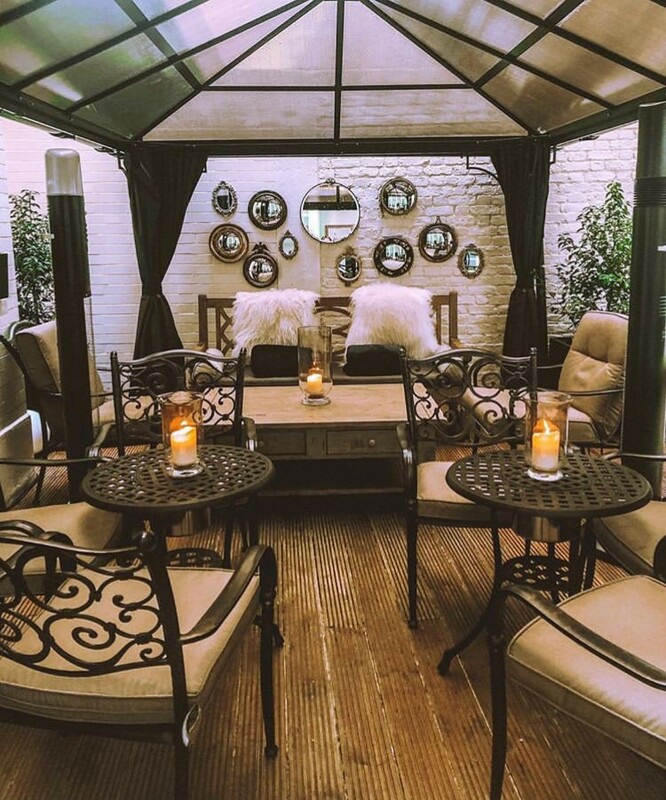 Five-star hotel, Dukes London has opened a new-look cognac and Cigar Garden, cementing a new partnership for 2019 as a result. 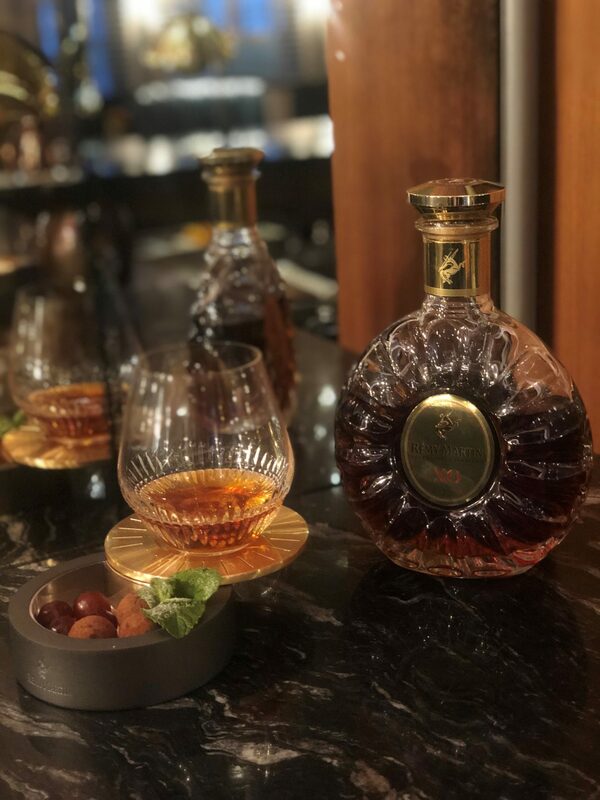 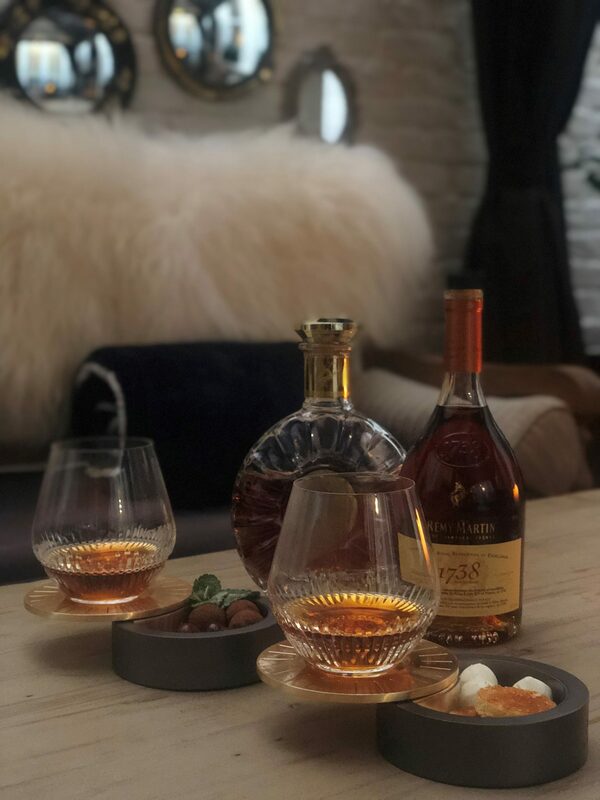 The luxury property has joined forces with cognac house, Remy Martin, to bring a new experience to guests at the hotel, in a series of new cocktails, cognac and food pairings, cognac and cognac pairings that will be available until the end of the year. 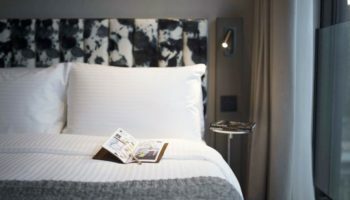 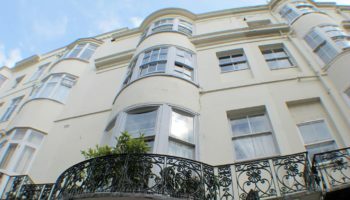 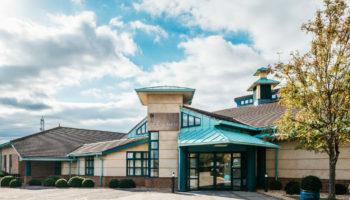 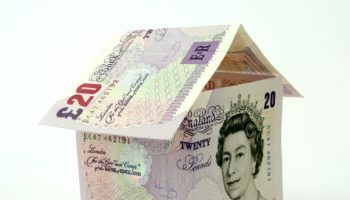 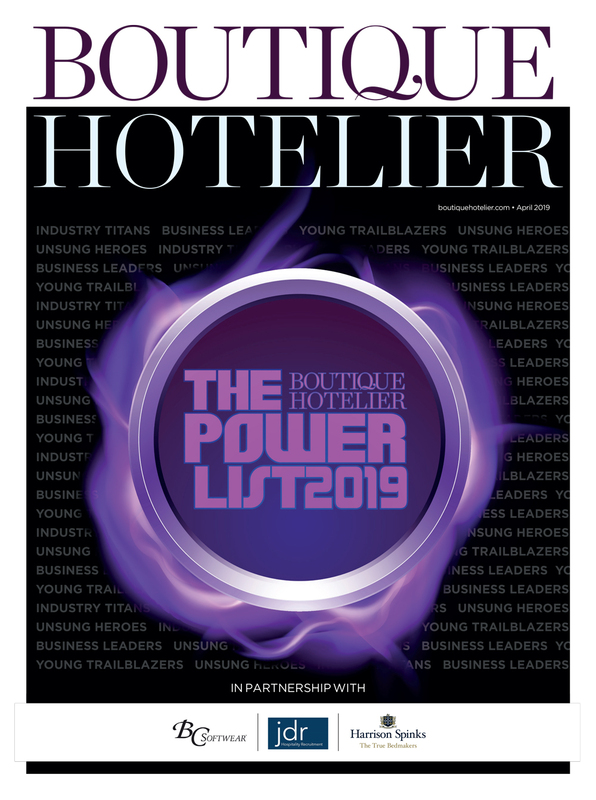 The revamped space has been given a new look as part of the hotel’s multi-million pound refurbishment, which has seen its bedrooms, public spaces and restaurant given a makeover.